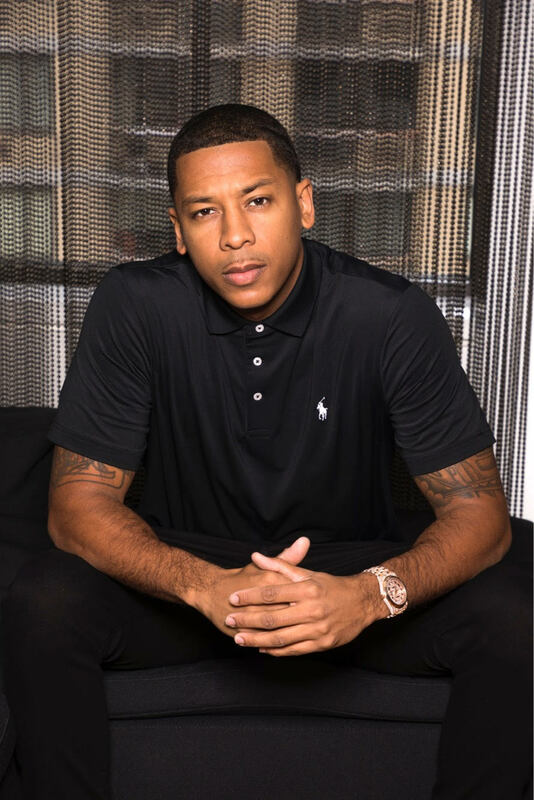 Music industry power player Brooklyn Johnny has entered into an exclusive partnership with RCA Records for a new joint venture label, District 18 Entertainment. As CEO of District 18 Entertainment, Brooklyn Johnny will usher in a new wave of talented artists under his keen development skills. For the last 2 years, Brooklyn Johnny was instrumental in shaping the sound of today’s most popular chart topping, multi-platinum selling, award-winning artist Cardi B. Cardi’s commercial debut single, “Bodak Yellow” hit #1 on Billboard’s Hot 100 Chart, is 6X platinum and scored her 2 nominations at the 60th Annual Grammy Awards. Johnny’s foray into the music industry started when he opened a recording studio in his hometown of Brooklyn, NY. With the success of the studio under his belt, Johnny honed his business acumen by working in various areas within the music industry, including artist management, road and tour management, production, songwriting and engineering. After a multi-year stint as an A&R consultant for Atlantic Records, Brooklyn Johnny left the label to continue building his own businesses. With a keen ear to the streets, Johnny was instrumental in bringing then unknown artists Kodak Black and Cardi B to the Atlantic Records.